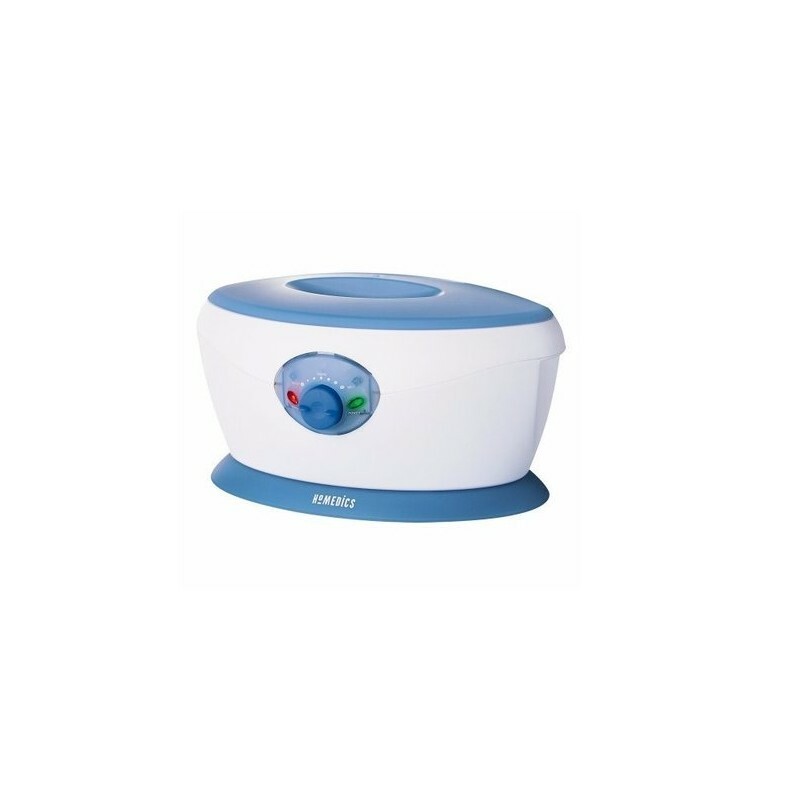 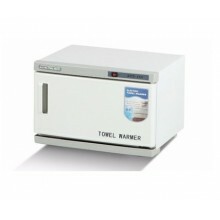 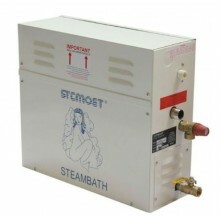 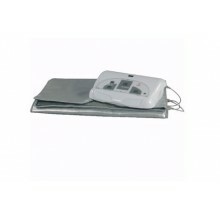 Equipped with a controllable thermostat and a safety switch to prevent overheating, the Paraffin Bath is safe to use on a daily basis, if needed. 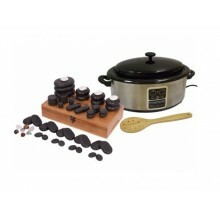 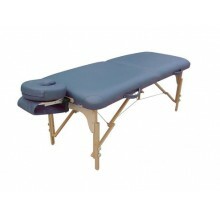 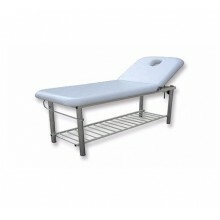 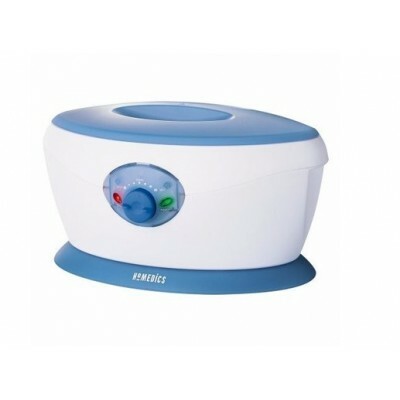 The conveniently large basin allows for a hand, foot or elbow to be dipped into the deeply therapeutic paraffin wax bath. 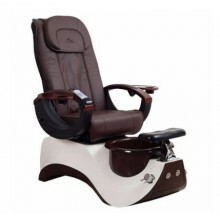 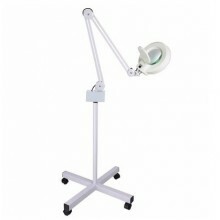 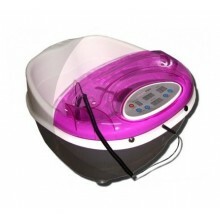 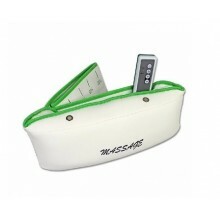 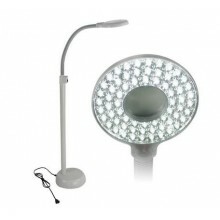 Let your body relax and relieve unnecessary pain; buy this Paraffin Bath today from Lunce Health and Beauty Spa! 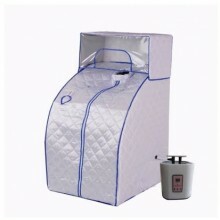 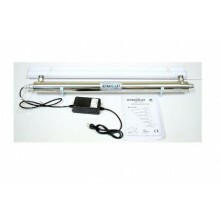 *Paraffin Bath comes with a FREE aroma-paraffin pack.